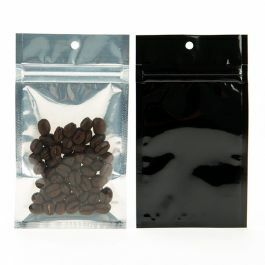 Tamper Resistant packaging will keep your products safe from curious children. 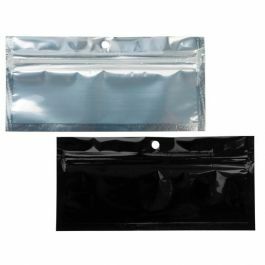 Hanging Zipper Bags are easy to fill, seal, and display. 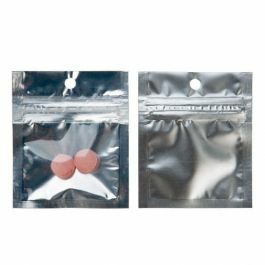 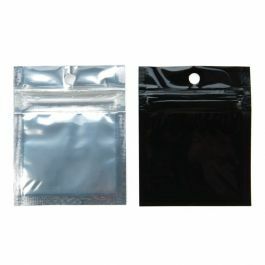 Made of a metallized material, these high barrier bags feature strong side seams, pre-opened zippers, a round hang hole, and come without tear notches. 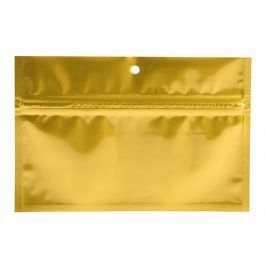 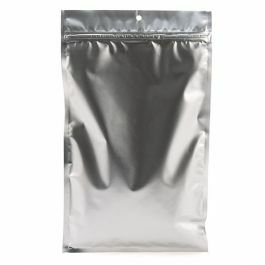 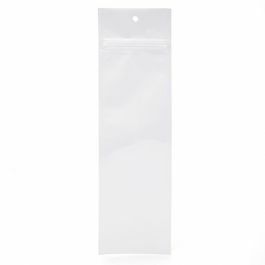 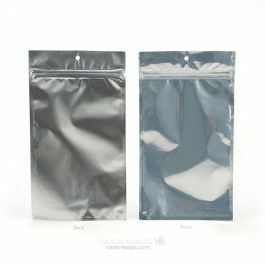 Our line of tamper proof zip bags will protect your product from water vapor, grime, and more. 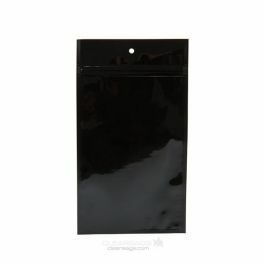 Ideal for retail use when a tamper resistant seal is needed. 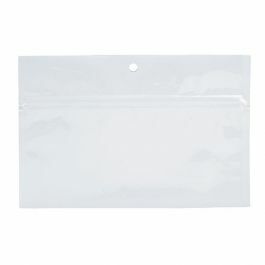 Hanging Zipper Bags are easy to fill, seal, and display. 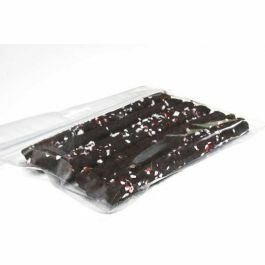 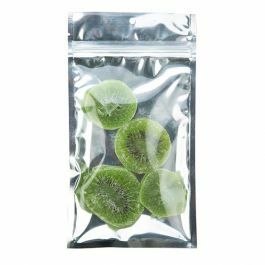 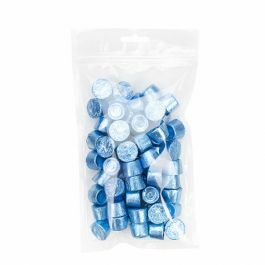 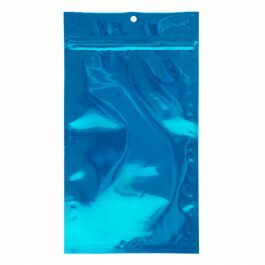 Made of a metallized material, these bags were specifically designed to be food safe and are formulated to hold scented and flavored items. 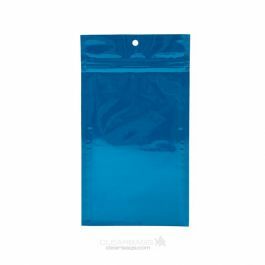 High barrier bags feature strong side seams, pre-opened zippers, a round hang hole, and come without tear notches. 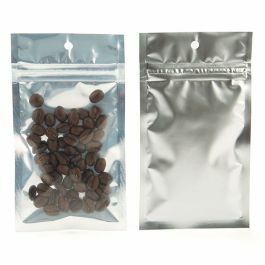 Easily package any small products, from edibles to herbal teas or jewelry pieces. 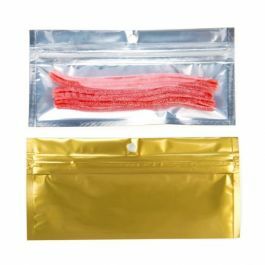 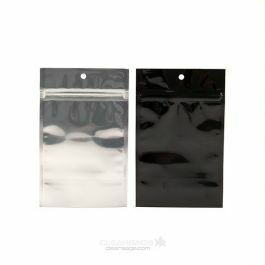 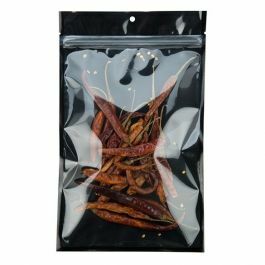 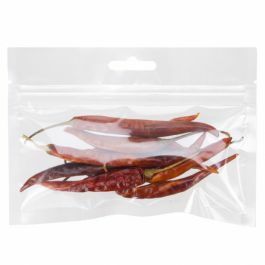 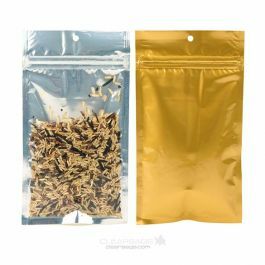 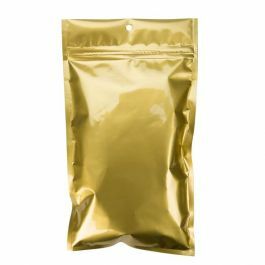 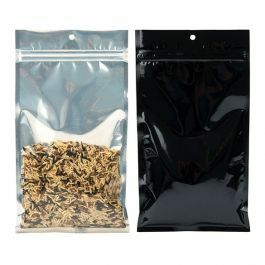 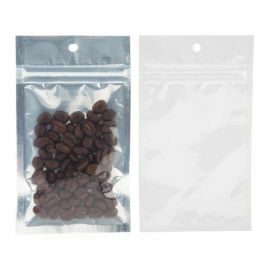 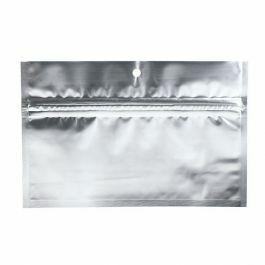 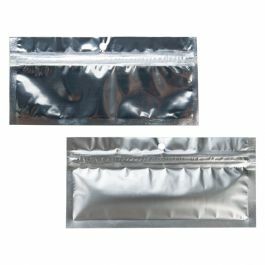 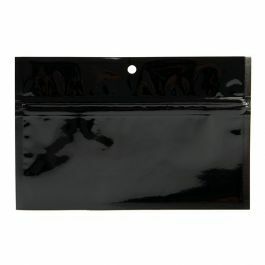 Our line of tamper proof zip bags will protect your products from water vapor, grime, and more. 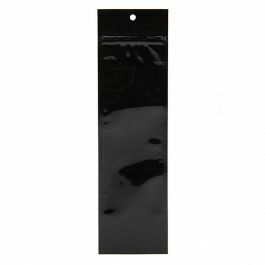 Ideal for retail use when a tamper resistant seal is needed. 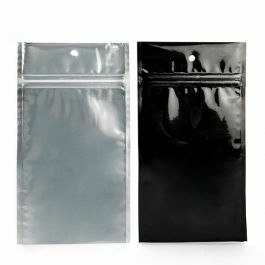 Inner Dimensions: 2 1/2" x 9"